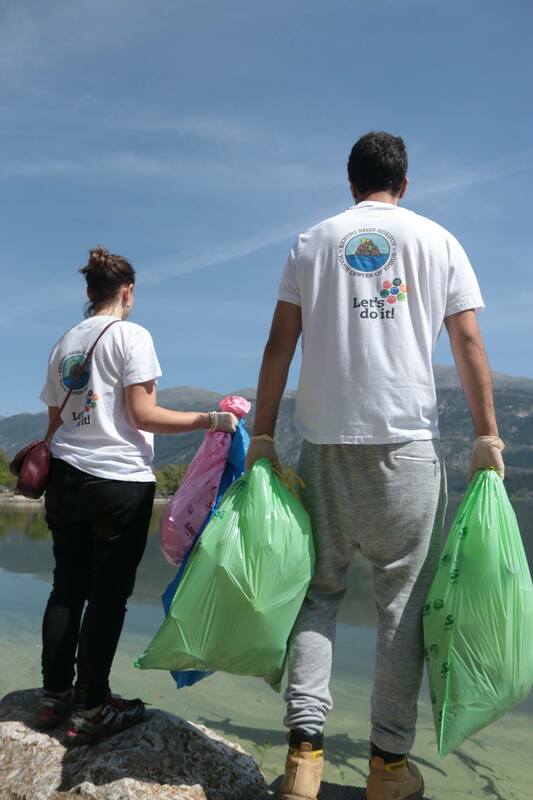 This year we hosted the biggest clean up action and after party so far! 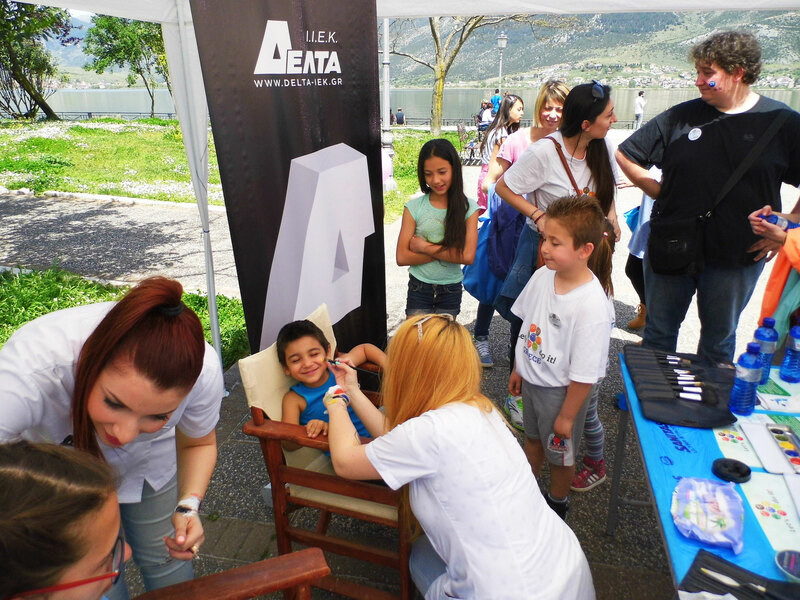 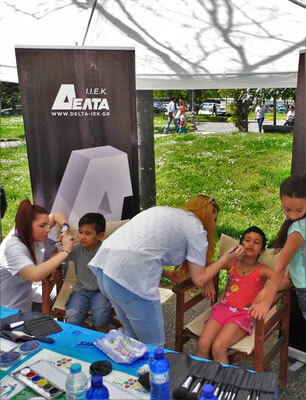 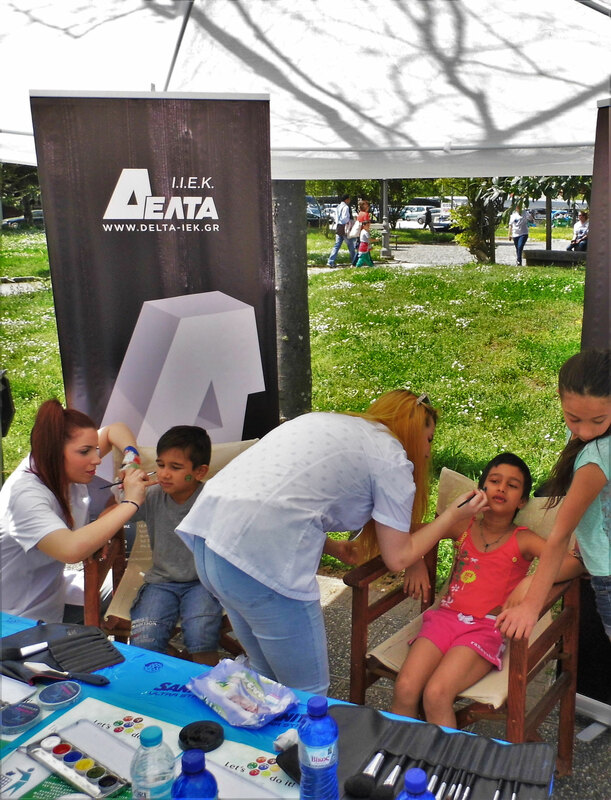 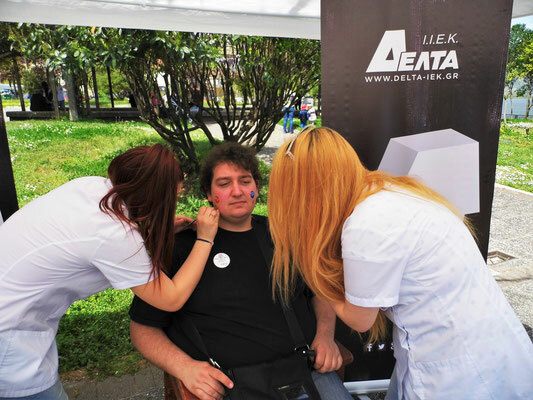 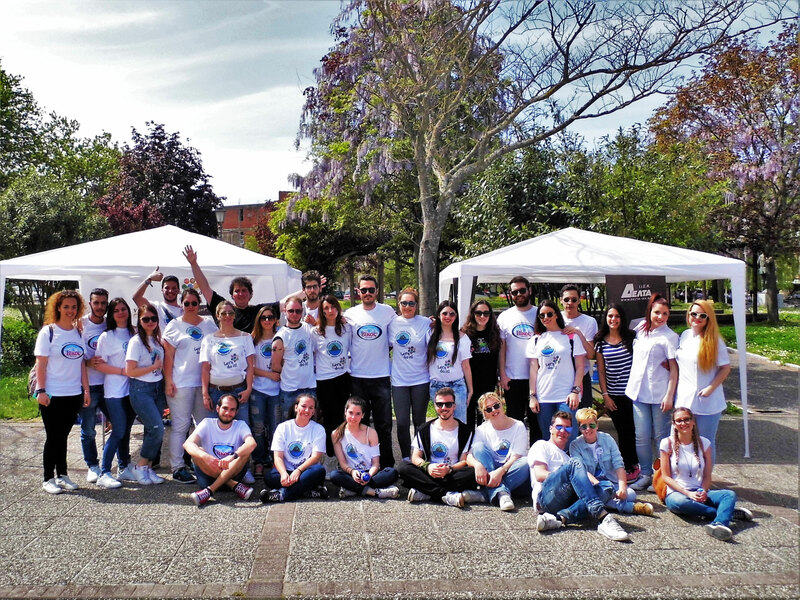 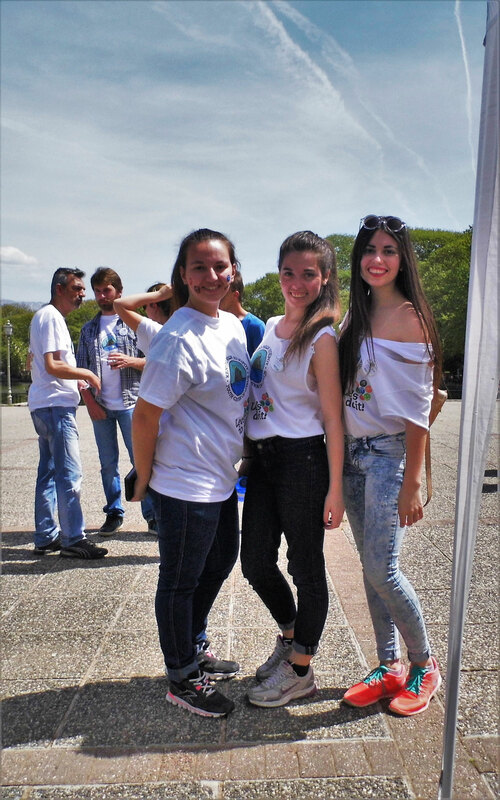 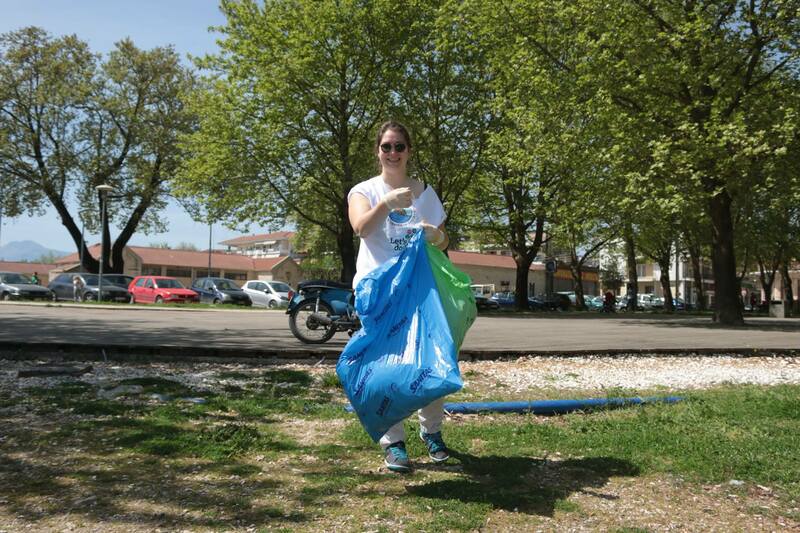 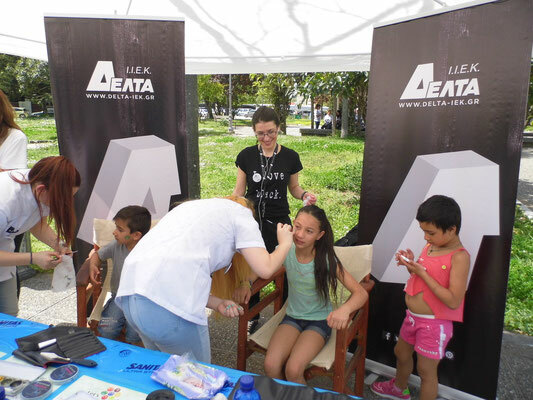 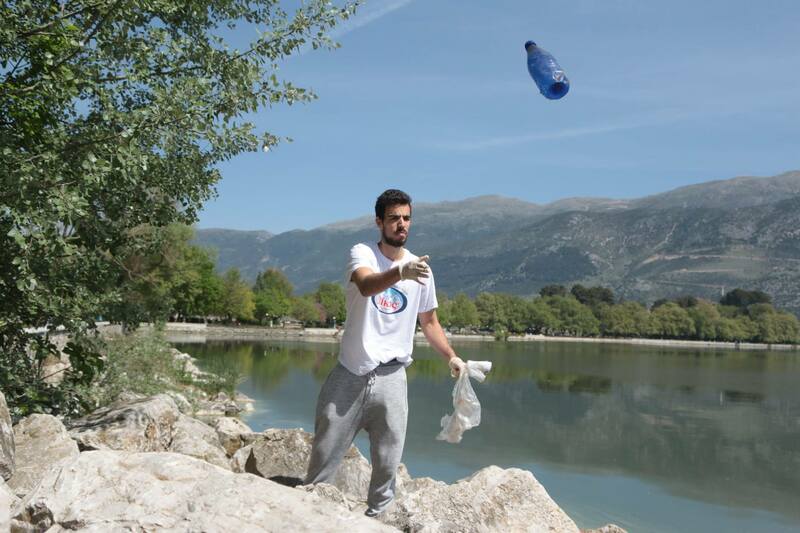 Many people joined YCE clean-up at "theatraki" area of Ioannina and so many more clubs, schools, organisations did clean ups all over Greece and Ioannina. 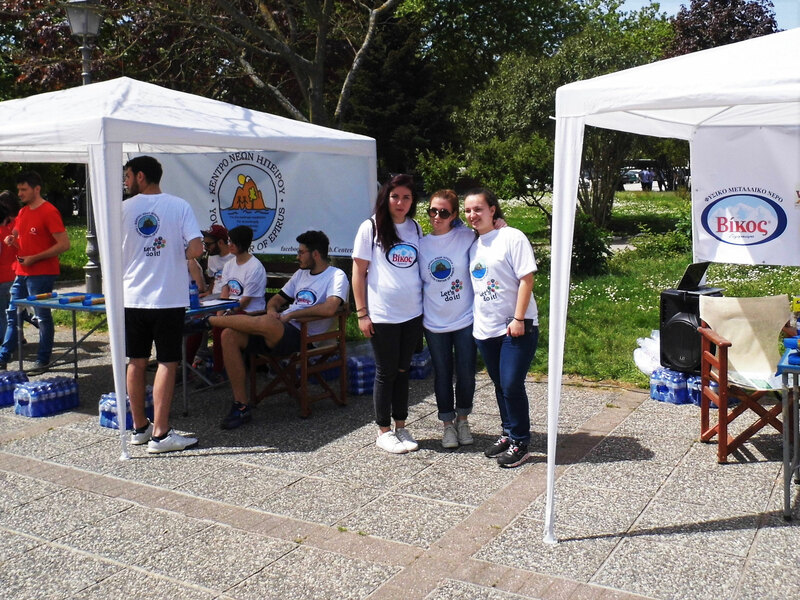 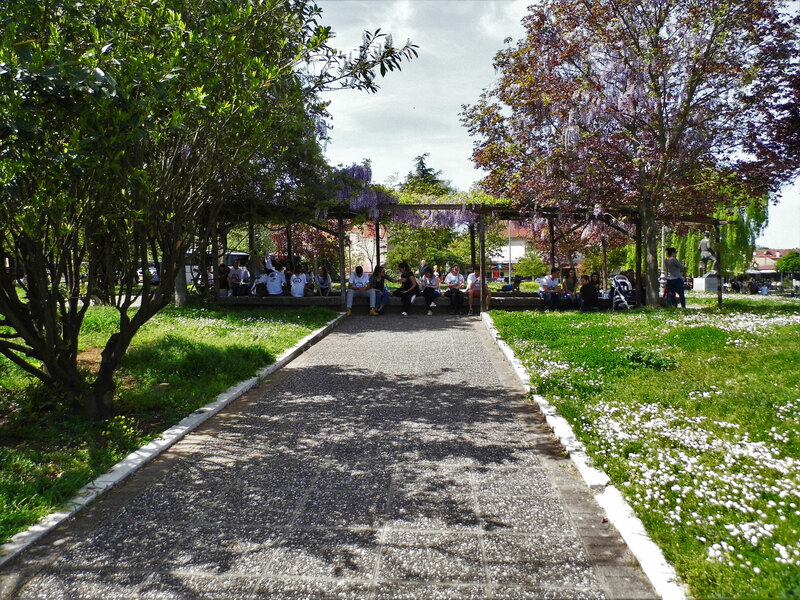 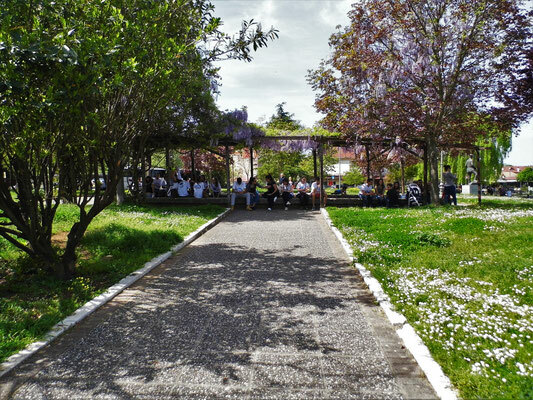 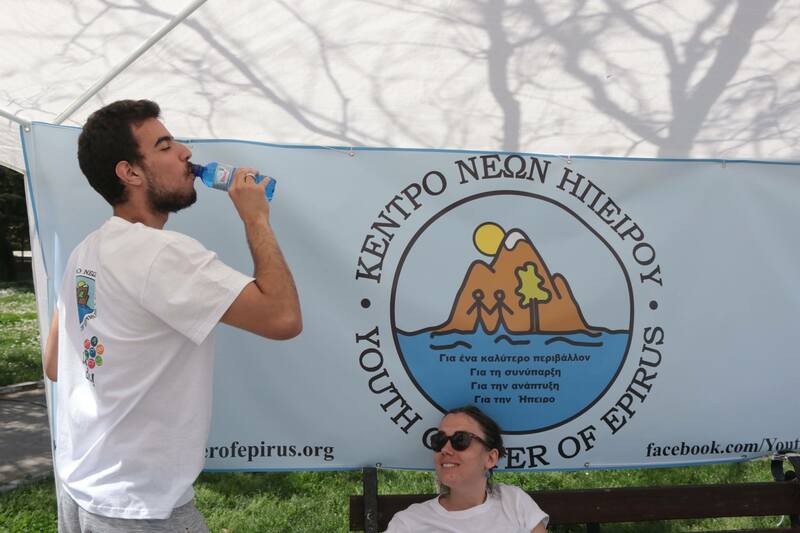 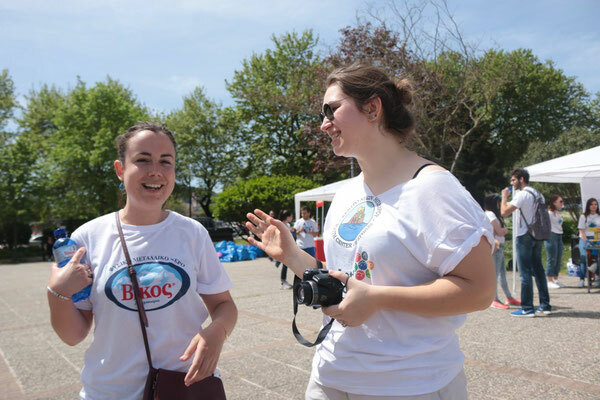 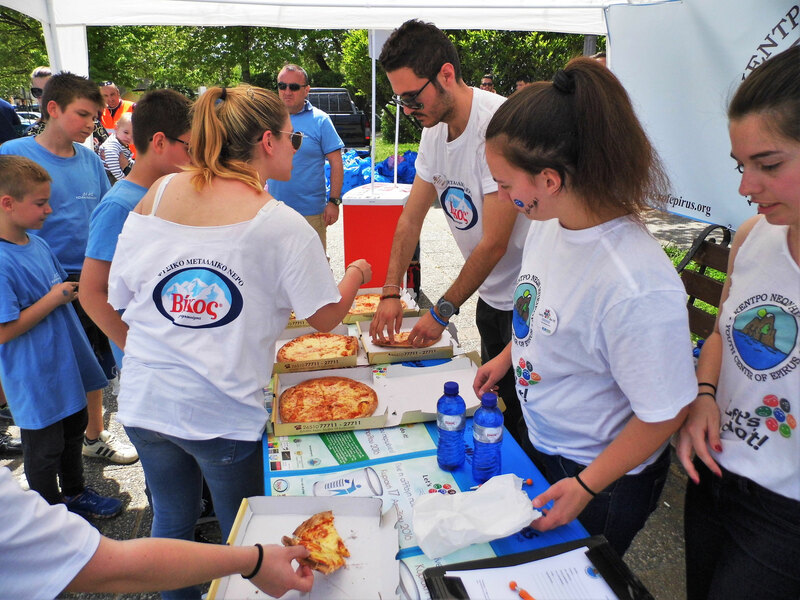 It has become a tradition for Youth Center of Epirus to host a small after party of the clean up where many volunteers meet each other and share some goods prepared to them by sponsors and YCE. 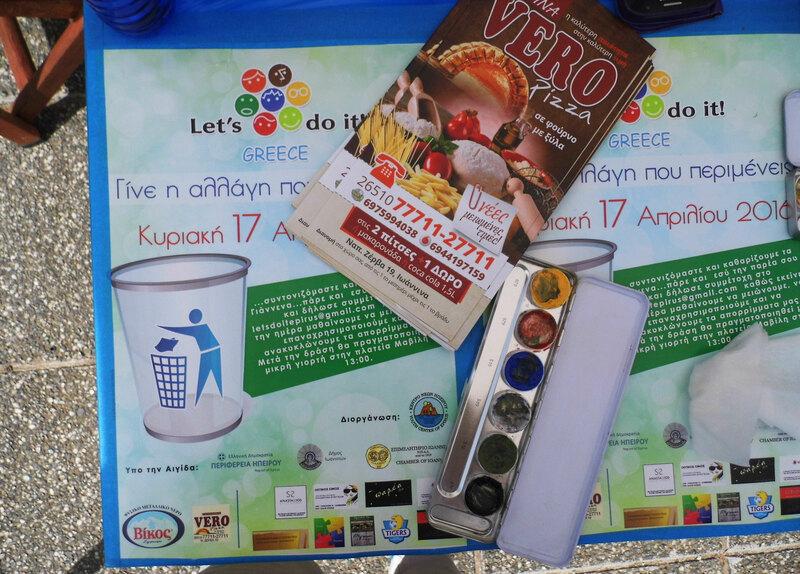 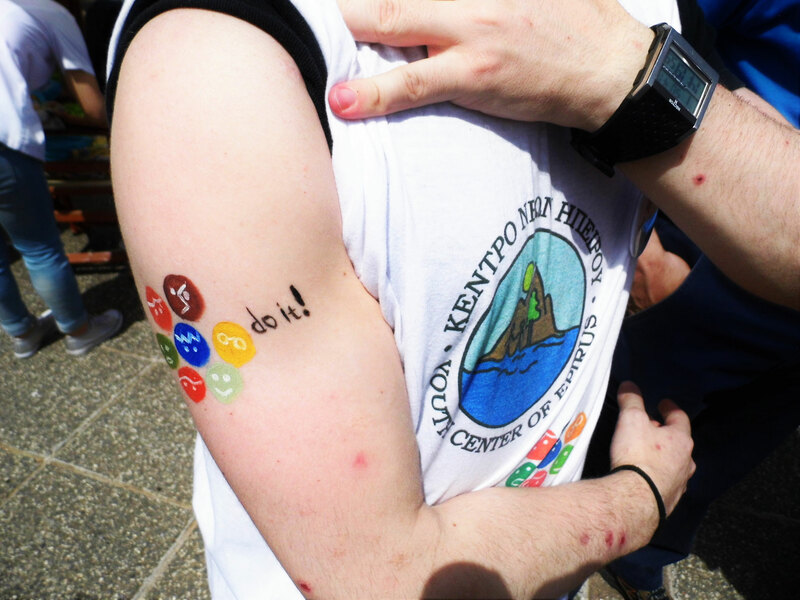 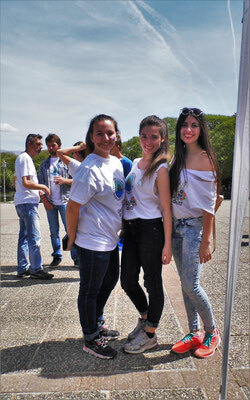 Also you can become a volunteer for Let's Do IT clean ups!